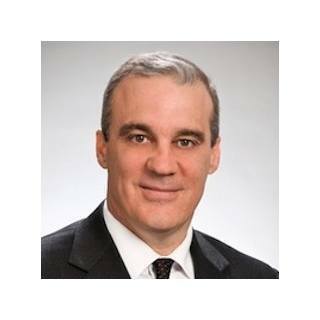 Richard M. Darnall, Managing Partner of Reger Rizzo Darnall’s Mt. Laurel Office, concentrates his practice in the representation of clients in matters relating to real estate errors and omissions litigation, real estate brokerage regulatory compliance, complex commercial litigation, insurance coverage, professional liability, products liability, intellectual property matters, trucking, automobile, premises liability, and subrogation claims. Mr. Darnall also has extensive experience handling a wide range of construction litigation matters, representing both owners and contractors, including construction site claims and construction defect litigation. He has tried both jury and non-jury matters in State and Federal Courts. He has also argued before State administrative agencies, and State and Federal Appellate Courts. Mr. Darnall often serves as an arbitrator in complex liability cases. Mr. Darnall attended law school at night while working for Travelers Insurance Company in the claims department where he handled general liability claims, including automobile, premises liability, products liability, errors and omissions, and uninsured and under-insured motorist cases. Mr. Darnall also handled first party property damages claims, and worker’s compensation claims, in both New Jersey and Pennsylvania, at the claim representative and supervisory levels.